Alsta is all about bringing the romance back to watches. Why do we say that we have resurrected Alsta to bring the romance back to watches? Romance. Now there is a word to misconstrue. What has that got to do with watches? Isn’t that what happens in Jane Austen novels? When you Google the word romance, you get two meanings. The first one, which is the one perhaps most of us think of when we hear the word; a feeling of excitement and mystery associated with love. 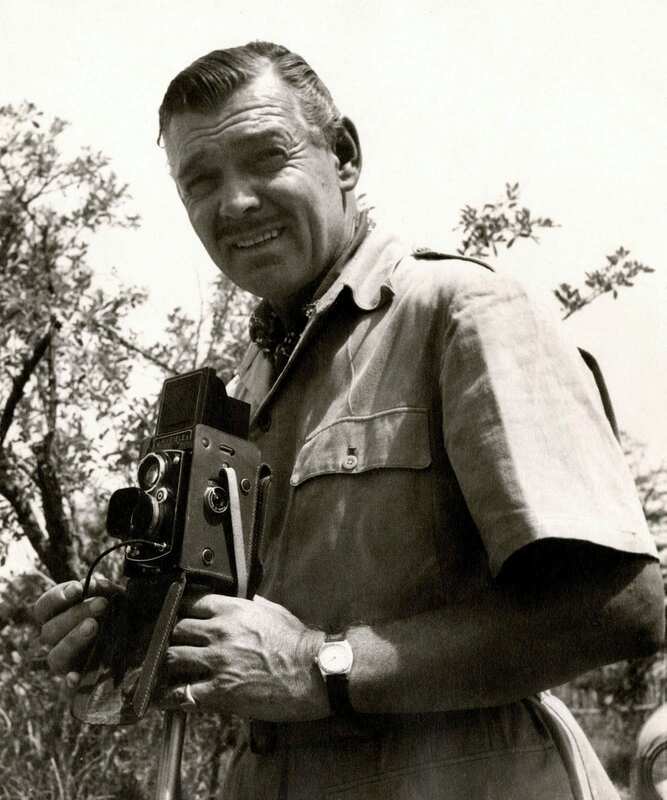 It is, however, the second one that most interests watch enthusiasts; a quality or feeling of mystery, excitement, and remoteness from everyday life. In our world these feelings of mystery and excitement refer to the back stories of watches. Military watch collectors, for example, are seduced by the scars of war and the patina of a time long past. They are relics of previous lives. When we hold them in our hands or strap them onto our wrists we let our imaginations take us back to what the watch has been through, who wore it, when and where. We visualise the battles and the historical events it must have witnessed. Synonyms of romance include; mystery, glamour, excitement, colourfulness, exoticism and mystique. We use these words to describe the 1950s, ‘60s and ‘70s with their jet-set and Hollywood icons, many of whom were collectors and flaunters of well-known and lesser-known wristwatches. 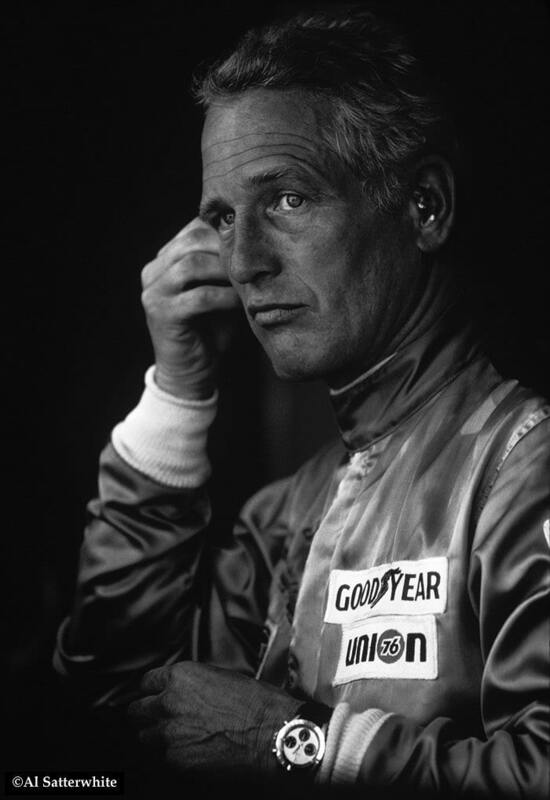 Of course, we all know the early Submariners worn by James Bond, the Speedmasters worn by the Apollo Astronauts, the Heuer Monaco worn by Steve McQueen and Paul Newman’s Rolex Daytona. There are also countless lesser-known watches that epitomise the glamour and mystique of those times that make interesting and desirable collectibles for those who don’t have unlimited means; such Jacques Cousteau’s Doxa, Aquatimer or Seamaster, Cary Grant’s Cartier Tank or indeed Matt Hooper’s Alsta Nautoscaph. 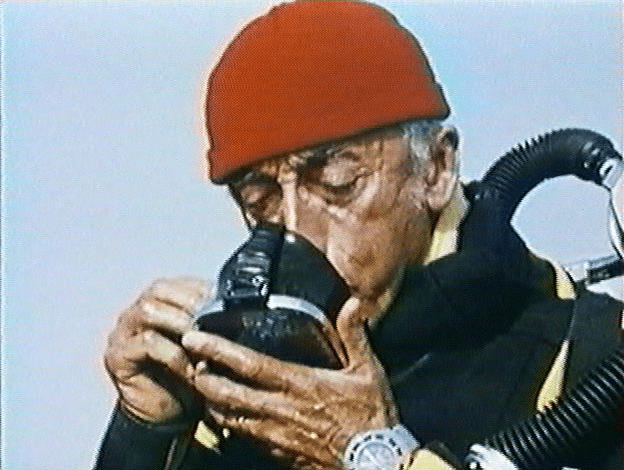 Legendary oceanographer and film maker Jacques Cousteau wearing an Omega Seamaster on a mesh bracelet. We desire these watches not because they are better made or are more accurate time-keepers than their contemporary cousins but because their back stories seduce us and transport us in a daydream back in time to the set of To Catch a Thief, the trackside at Le Mans or the deck of the Calypso. 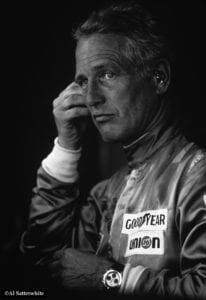 Paul Newman wearing his famous Daytona. These feelings of excitement and escapism from everyday life, of course along with timeless design and robustness of materials and manufacture, are what excites us about watches and in our view there are very few watch makers whose ethos encapsulates romance along with quality of design and manufacture. One of our favourite watch makers is Schofield. We love them as they are all about the romance of the sea and in particular lighthouses but apart from them we can’t think of any other true romantics in the watch making world. So, bringing the romance – the mystery, excitement and escapism – back to watches became our mission, long before pencil was put to paper to plan and design the first model of the newly-resurrected Alsta Watch Company. It has been a thrilling adventure so far and we have barely started.